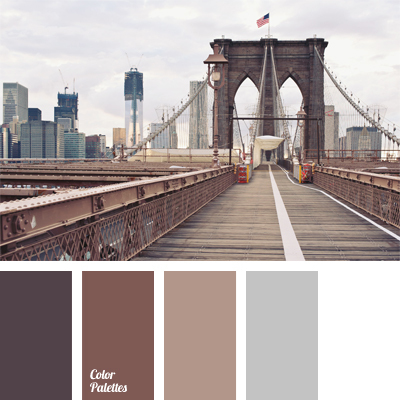 This calm monochrome colour palette is suitable for decorating of large and spacious room, such as a loft. 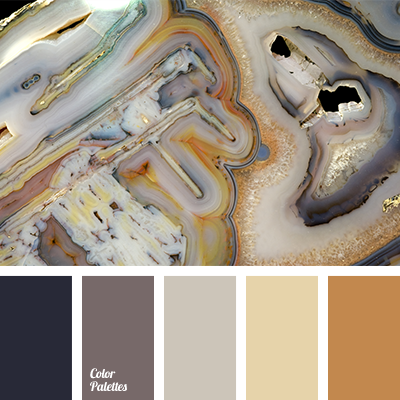 It will look especially good in a big space in particular. 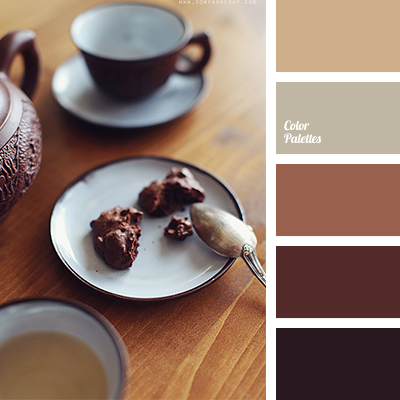 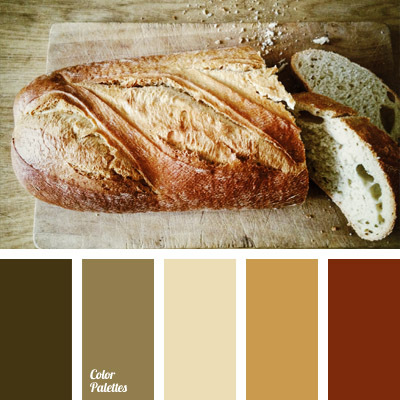 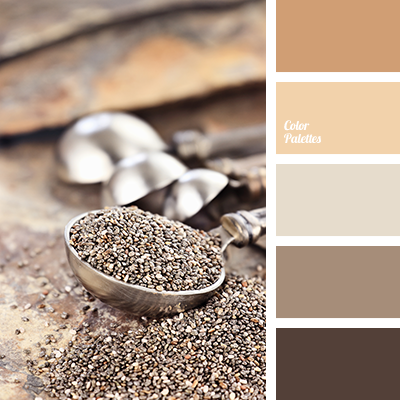 chocolate colour, coffee colour, colour of cocoa, colour of milk chocolate, colour palettes for decor, colour solution, colours for decor, monochrome brown palette, palette for a designer, shades of brown.